One of the only farm-scale tea plots in the country. Watch this short film to learn more about us. At the beginning of each season, we eagerly watch the tender new growth, or flush, of the tea plants and prepare for the highly prized first harvest of spring. We choose to harvest only the top two leaves and a bud, which are easily plucked by hand between the thumb and forefinger. 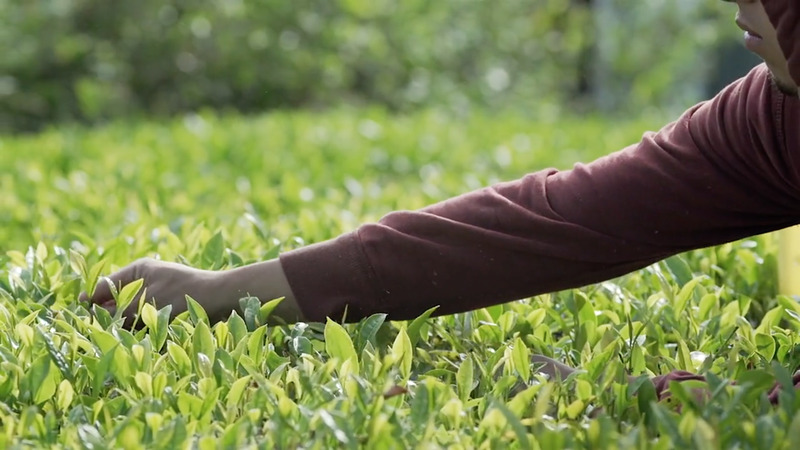 Our tea is picked several times during our Oregon growing season, from April through September. Sign up for our New Releases newsletter (below) to be the first to know. 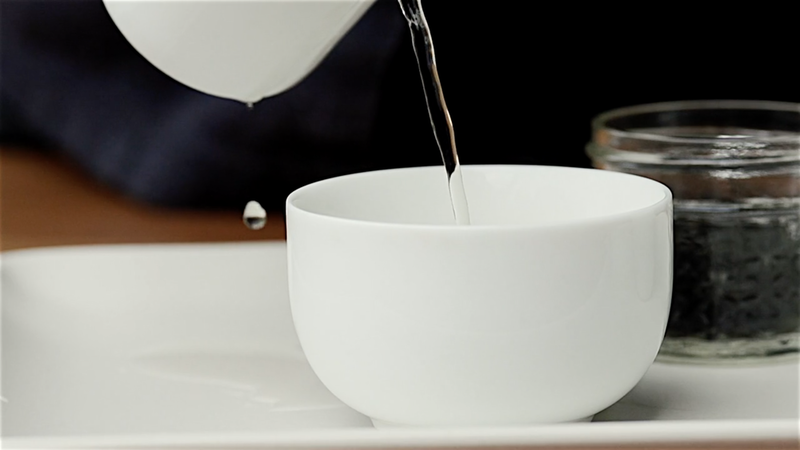 All types of tea come from the Camellia sinensis plant. Once picked, our tea leaves go through different processing techniques that create unique types of tea such as green, oolong, and black. Tea processing is an art form with a rich tradition that varies from country to region to village; some have been perfected and passed down for generations. 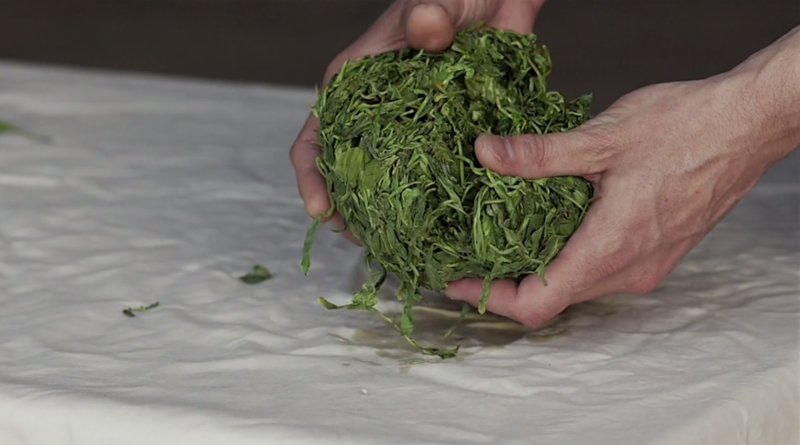 These processing techniques include periods of withering and other methods such as bruising, cooking, fermenting and oxidizing to create different flavors. 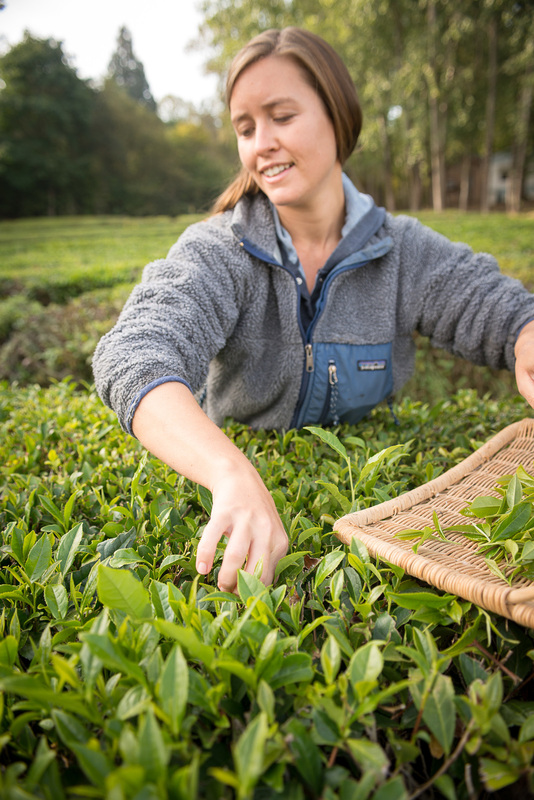 Combined with our passion for farming, handcrafted products, and bringing innovation to Oregon agriculture, we are proud to work with a community of people to help create a home grown tea movement in the U.S.